Want to save money and have the convenience of cold brewed coffee anytime? 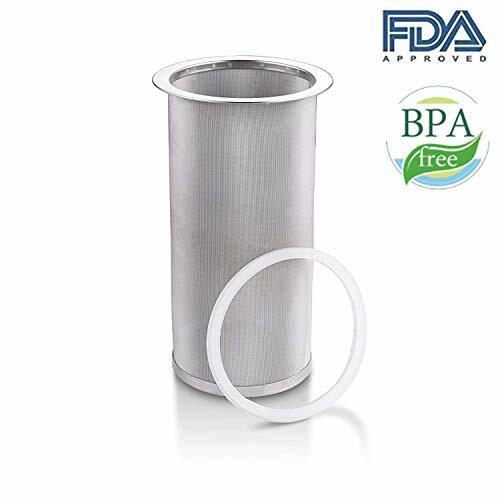 Make Amazing Cold Brew Coffee and Tea with Mason Jar and Stainless Steel Filter! Xmifer offer the strongest, most durable cold brew filter available! How to make delicious cold brew? If you have any questions about this product by Xmifer, contact us by completing and submitting the form below. If you are looking for a specif part number, please include it with your message.